TekRevue、Mac用仮想化アプリParallels Desktop 11, VMware Fusion 8, VirtualBox 5でWindows 10を利用した時の比較ベンチマークの結果を公開。 | AAPL Ch. 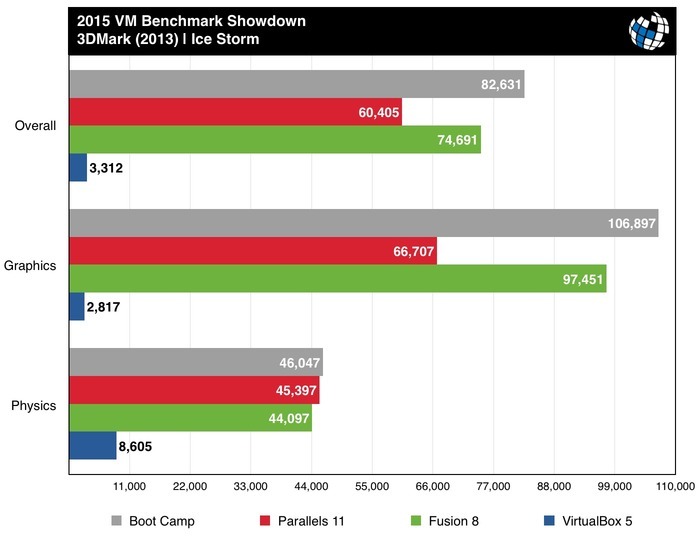 With the race close, Fusion 8 pulls out a narrow victory in the CPU-bound tests by scoring between 1 and 2.5 percent higher than Parallels 11, although Parallels enjoys about a 3 percent advantage in the memory test. Multi-core Geekbench results reveal a similar trend, with Fusion 8 narrowly winning in all categories. When confronted with a more demanding DirectX 9 scenario, Fusion 8 still easily wins, but sees its margin over Parallels 11 fall from about 46 percent to just under 25 percent. Again, we see that Parallels has a slight edge over Fusion when it comes to CPU-focused physics calculations. 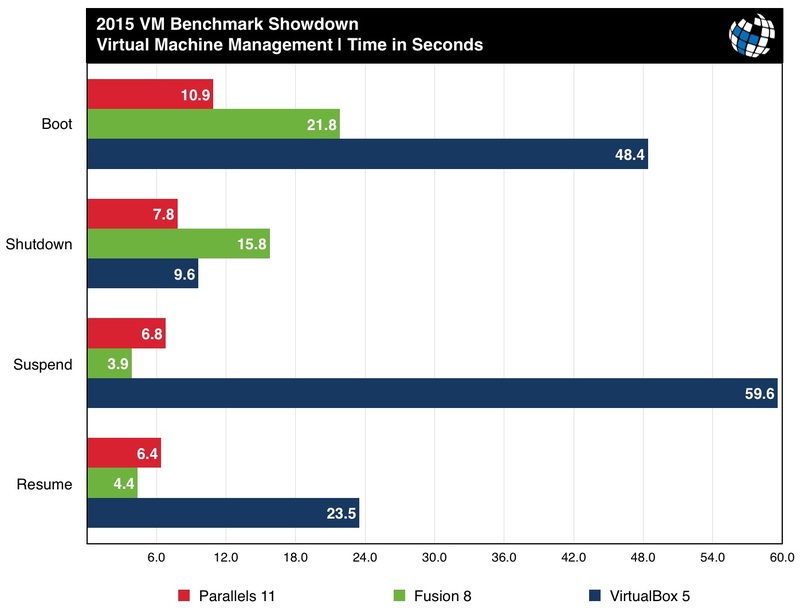 As expected, neither platform offers anywhere near native performance when it comes to the still-developing DirectX 10 APIs, but Parallels’ implementation of the feature gives it about a 3 percent lead over Fusion 8. Once again, we see Parallels and Fusion trading places based on the type of activity. 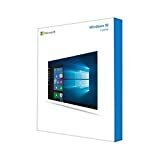 Parallels 11 boots Windows 10 insanely fast, in about 10 seconds, and can shut it down even quicker, at around 8 seconds. When it comes to suspend and resume functions, however, Fusion is the champ, and can get you up and running again in a suspended VM in just over 4 seconds. 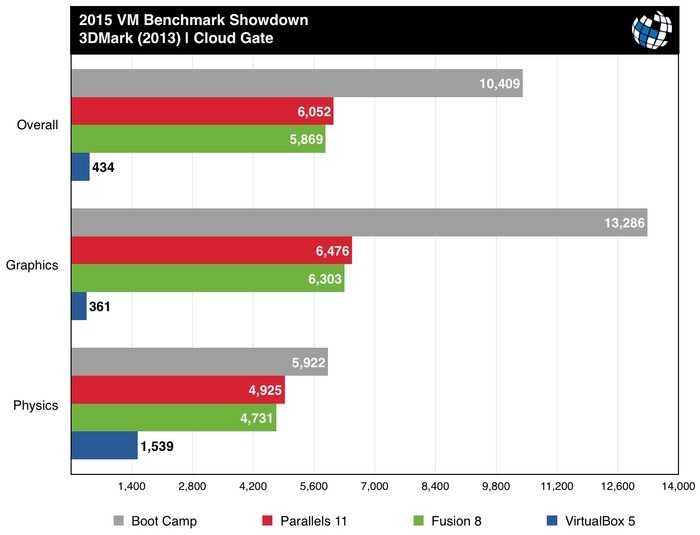 If you look at our Parallels vs. Fusion benchmark results simply by the numbers, then Fusion 8 is the clear winner, taking 11 out of 18 tests and pushing on three more. 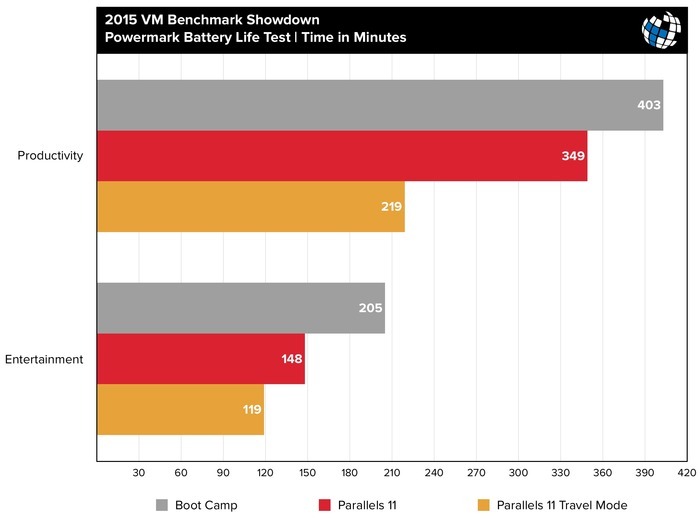 Others may want the absolute best battery life for lightweight workloads, need to transfer lots of small files out of their VM, or appreciate a VM that boots before they can even get their first sip of coffee down. In that case, Parallels 11 is probably your best bet. 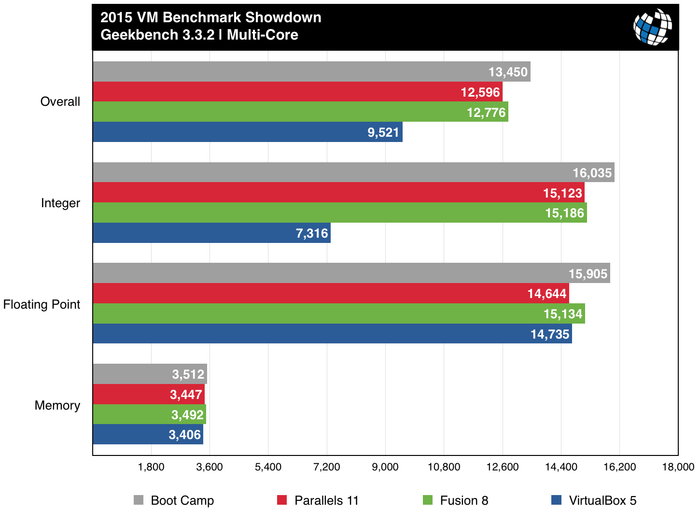 That said, it’s clear that Fusion 8 made much larger and more impressive performance gains this year, both compared to its predecessor and in a direct comparison with Parallels. On the other side, however, Parallels 11 brings a few new features that we think Mac users will really love, like the aforementioned Quick Look support.